Whether it’s the artist themselves or an engineer along the way, Apogee has had their hand in helping create many of the radio hits you hear today. 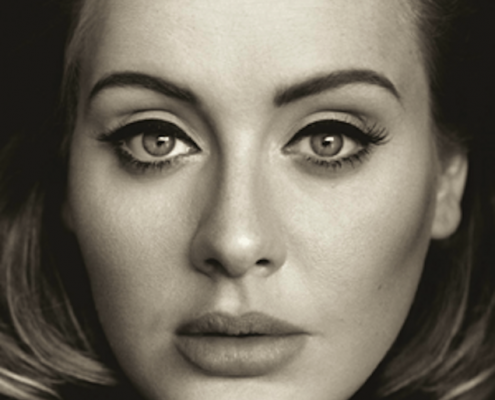 Here are three Apogee users in this week’s Billboard 200. 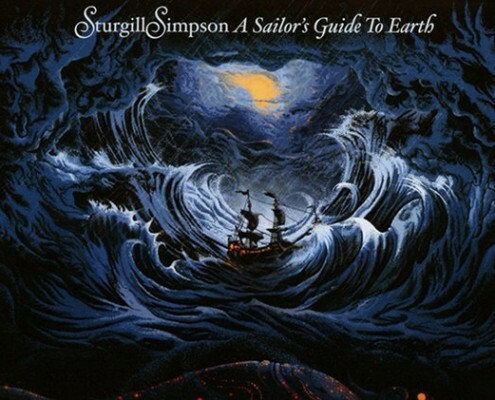 Sturgill Simpson’s third career album has debuted at number three on the Billboard 200 this week. After releasing the album on April 15, Sturgill performed at Apogee Studio for KCRW’s Apogee Sessions. You can watch the performance and Q&A here. You can also hear his song “Sugar Daddy” as the theme song of HBO’s music-driven period drama Vinyl. Greg Kurstin is responsible for the song no one can get out of their heads. Recording the hit “Hello,” Greg used nothing more than a MacBook Pro, Logic Pro X, and Apogee Quartet. In this article by Apple, he explains how he chose to bypass most of the studio’s production gear to use his mobile recording rig. 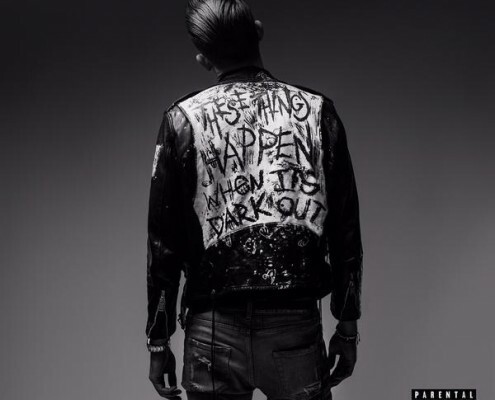 Making his major-label debut, G-Eazy has found himself on the Billboard 200 for the 20th straight week while his hit single “Me, Myself, & I” peaked at #7 on the Billboard Hot 100. 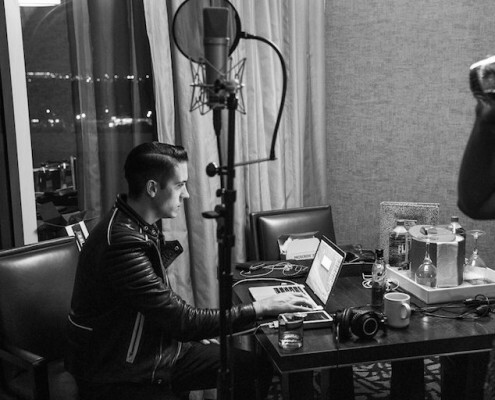 G-Eazy is an avid Duet user and loves the performance and portability of being able to use it on the go.